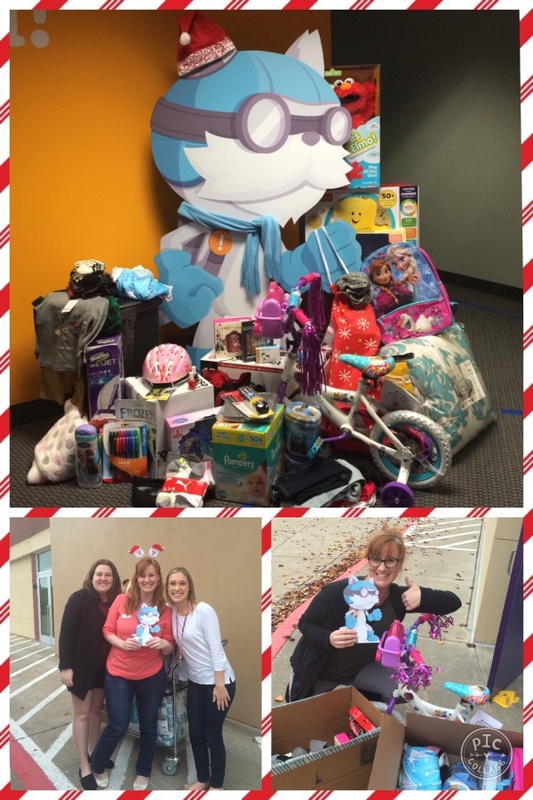 This Holiday Season, Eduphoria employees in the Plano and Austin offices worked together to give back to our community. We reached out to the Collin County Children's Advocacy Center to adopt one family and some additional children in need. We are so proud of how our employees and leadership jumped at the chance to help others in this season of giving. "Your generous donation to our Adopt-A-Family program was much appreciated. Your donation was above and beyond what the family expected and they were so overwhelmed with gratitude and joy that they shed tears. Your donations have truly made an impact on this family and will make this holiday season one to remember!" Oh, and doesn't Eddy look handsome in his scarf?